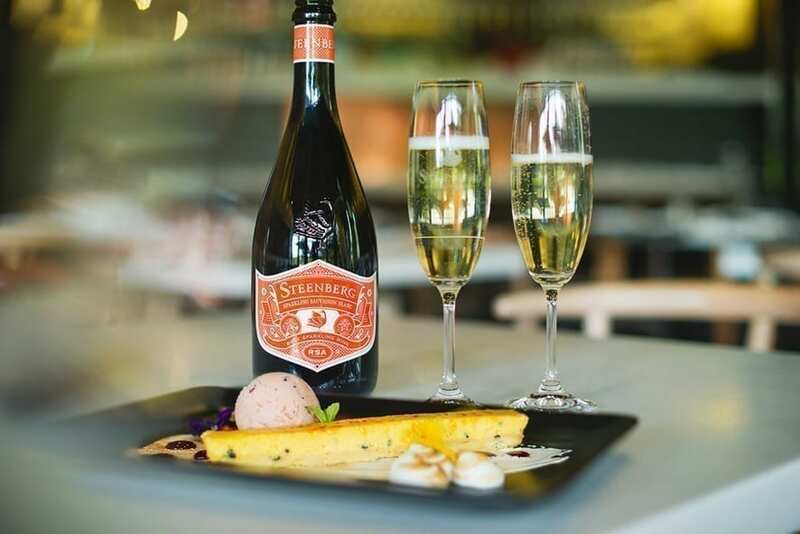 Steenberg’s youthful and vivacious Sparkling Sauvignon Blanc puts the sparkle into summer | Eat. Play. Drink. Cape Town. WITH fabulous good looks and modish packaging, Steenberg’s Sparkling Sauvignon Blanc is the perfect accompaniment to a summer’s day. Fresh, fruity and ever so ooh la la, this fashion forward bubbly is made in the classic French style by creating the sparkle in the bottle. 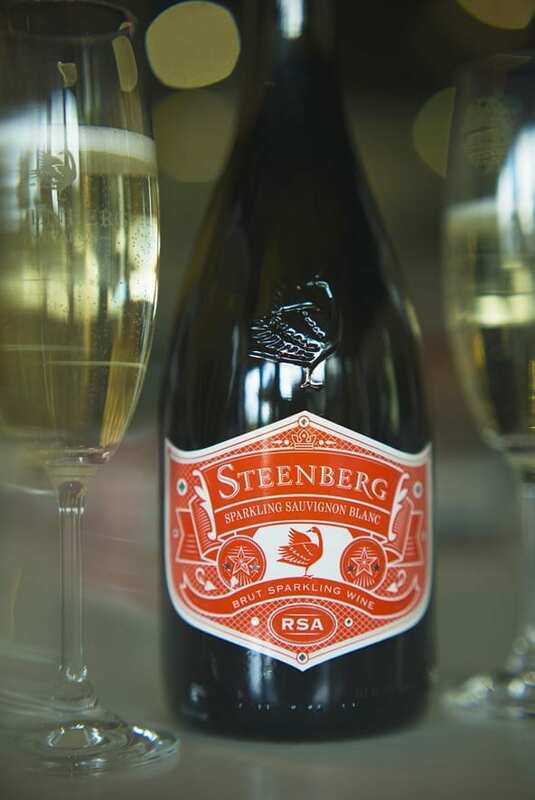 Steenberg Sparkling Sauvignon Blanc is no ordinary bubbly. Its youthful character from spending less time on the lees (spent yeast cells) than a typical Méthode Cap Classique makes it ultra-crisp and lively. At your first encounter, expect a burst of litchi, guava, pineapple, mango and green fig to rise from your flute. Then take a sip and let the pineapple and passion fruit refresh your palate. Established in 1682, Steenberg Farm is in Constantia, South Africa’s oldest wine growing region just 30 minutes from the bustling Cape Town city centre. This world-class property, acclaimed for crafting some of the country’s finest Sauvignon Blanc and Méthode Cap Classique, is home to the 5-star 24-room Steenberg Hotel and Spa. Here, guests enjoy understated luxury, spectacular views and discreet, personalised service. Two restaurants, Catharina’s with its fine contemporary cuisine, and Bistro Sixteen82 serving popular bistro-style fare and tapas, offer exceptional dining experiences for diverse palates and occasions.